広島風お好み焼きの作り方 – How to make hiroshima-style okonomiyaki. 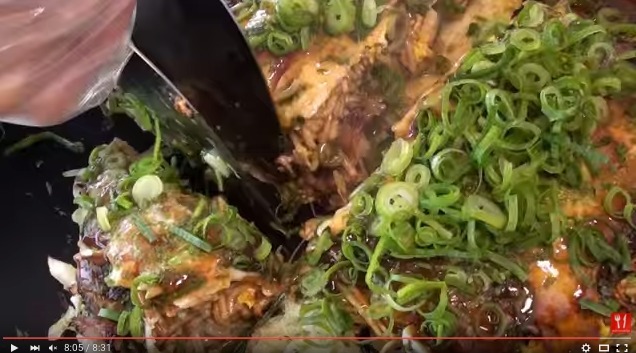 How to make hiroshima-style okonomiyaki. Okonomiyaki is a Japanese savoury pancake containing a variety of ingredients. In Hiroshima, the ingredients are layered rather than mixed together. 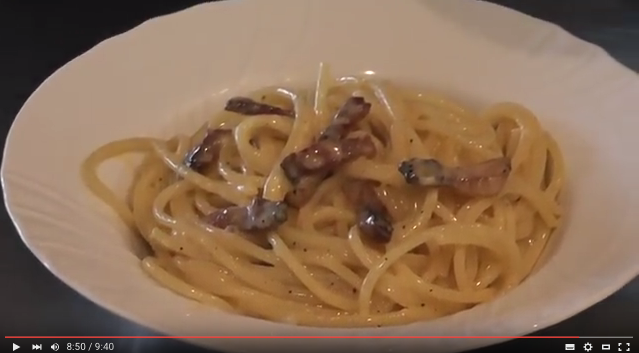 Copyright © GetRecipes All rights reserved.